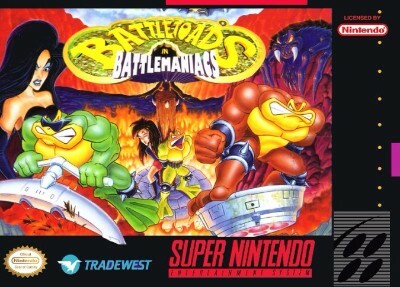 BATTLETOADS in BATTLEMANIACS (100% Authentic). SNES. Free Shipping.